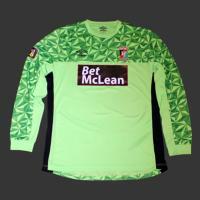 Away Child Goalkeeper Shirt for the 2018/19 season. 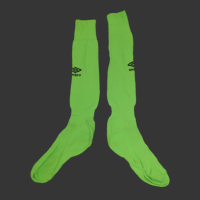 Away Child Goalkeeper Socks for the 2018/19 season. 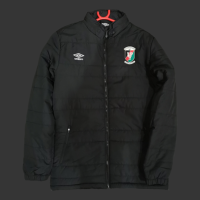 Child black puffa jacket from the training range 18/19. 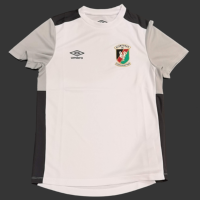 White Shirt from the training range 18/19.